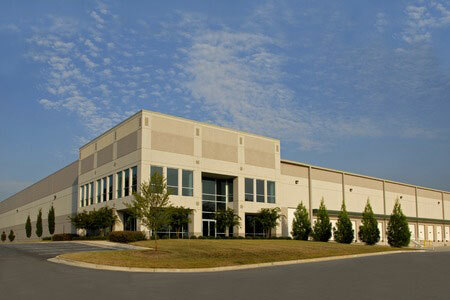 When it comes to asphalt that sees a lot of traffic, distribution centers tend to top the list. With cars and trucks flowing through day in and day out, you can bet that your asphalt loses its luster over the years. 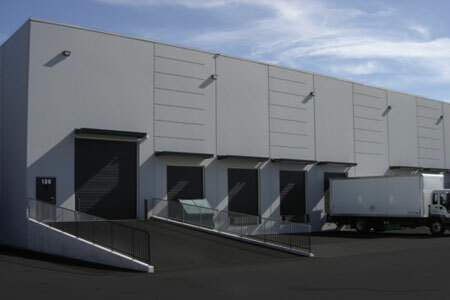 At Mr. Pavement, we’re here to help with a distribution center sealcoating that can return some protection and appeal to your asphalt. A professional distribution center sealcoating can help restore your worn asphalt and offers protection for future weathering. Whether your center sees cars, vans, or tractor trailers, these vehicles cause daily wear and tear to your asphalt and it’s a good idea to sealcoat it every few years. This way, you can form a fresh barrier between the asphalt and the many tires that drive over it. In addition to adding a layer of protection, your sealcoating will also get your asphalt back to looking as beautiful as the day it was paved. We’ll apply our professional sealant evenly across the entire area and once it’s dry, your asphalt will boast a rich, lustrous dark look that can add curb appeal. For distribution center sealcoatings that are both professional and timely, don’t hesitate to call the experts at Mr. Pavement. We’ll get the job done quickly and leave you with beautiful, protected asphalt.